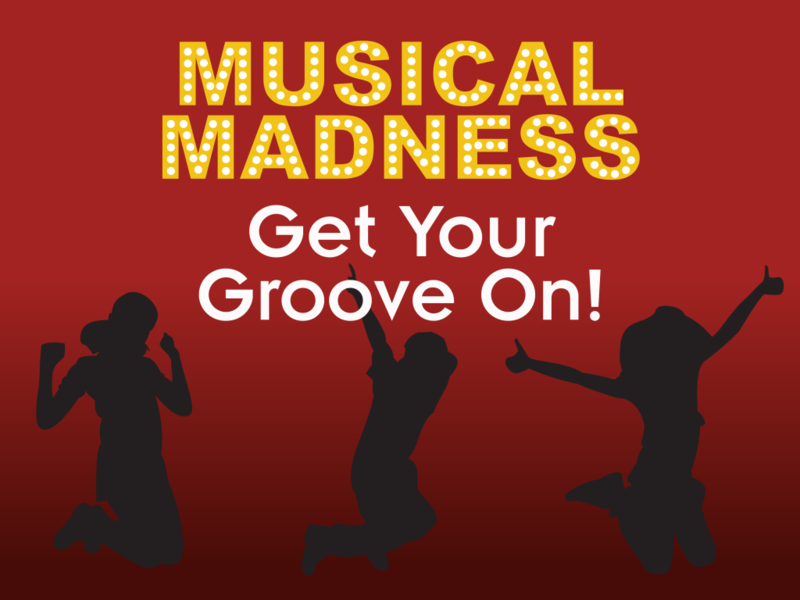 Musical Madness! Get Your Groove On! Tune in for fun! We’ll be making music the entire month of July at Kids Quest! Rock stars, melodies and drumbeats will be the theme as we host jam sessions of games, crafts and activities to make us sing and dance!